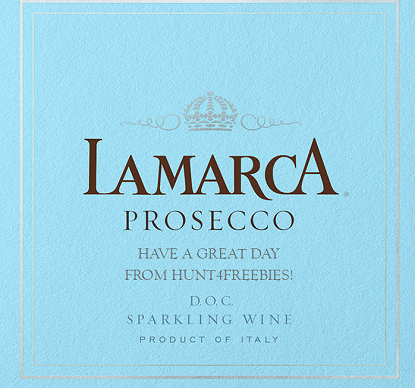 To get 2 FREE Custom Lamarca Prosecco Bottle Labels enter your email and create label. 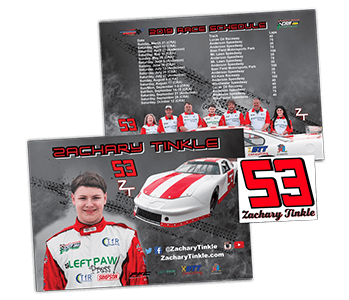 Get FREE Zachary Tinkle Racing Hero Cards & Decals! 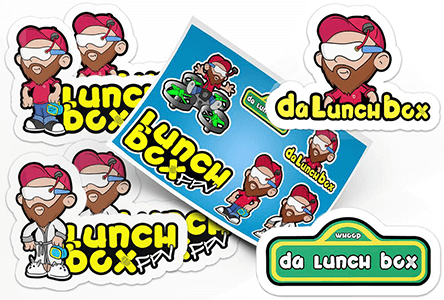 Sign up to get FREE Zachary Tinkle Hero Cards and Decals sent to you! 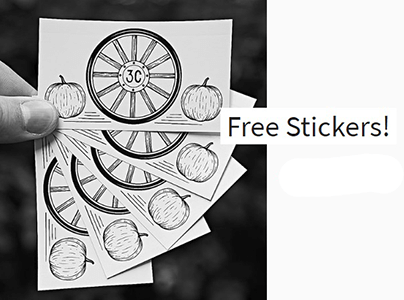 Get FREE Special Needs Safety Stickers! 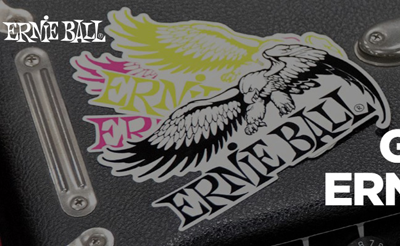 Get a FREE Ernie Ball Sticker! 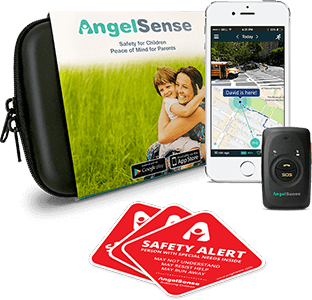 – Simply enter your email address in the form and then check your inbox. 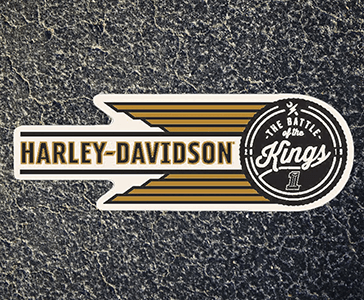 We’ll shoot you a link to fill out your shipping details and we’ll get some stickers headed in your direction. 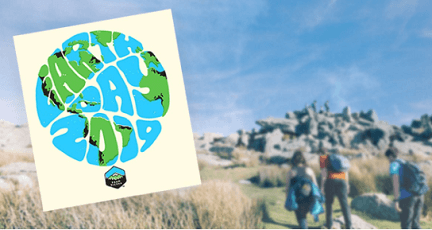 Get a FREE Sierra Club Earth Day 2019 Sticker! 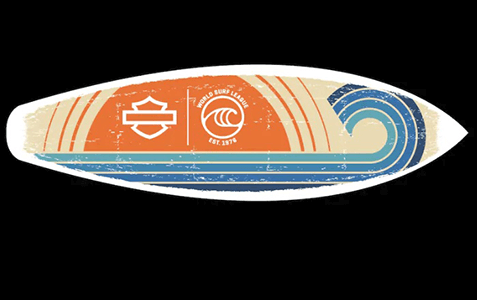 The donation is not required.